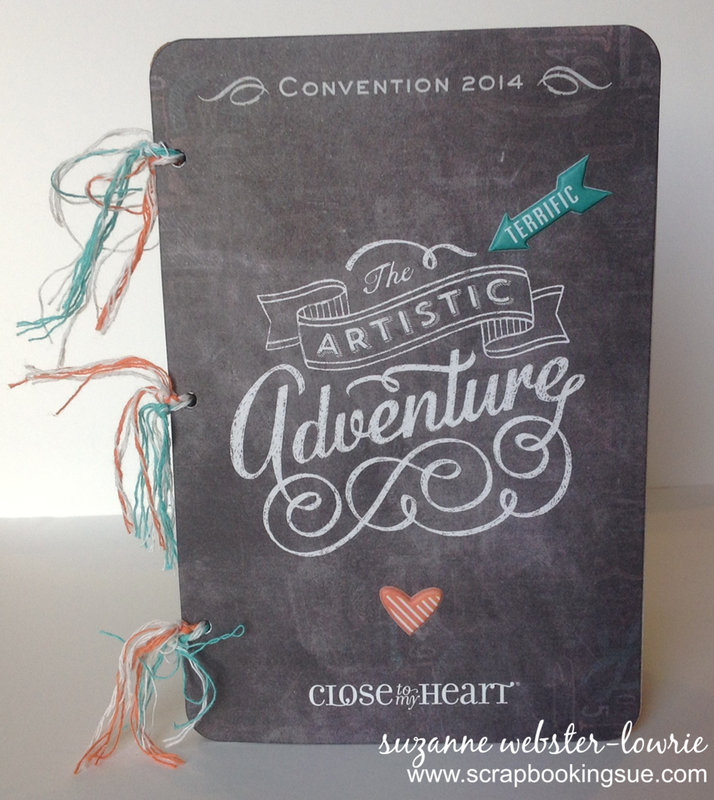 One of my favorite activities at the Close To My Heart annual convention is the “creative session,” where consultants get to use brand new, not yet released products to create some really nice projects! Well this year was no exception. 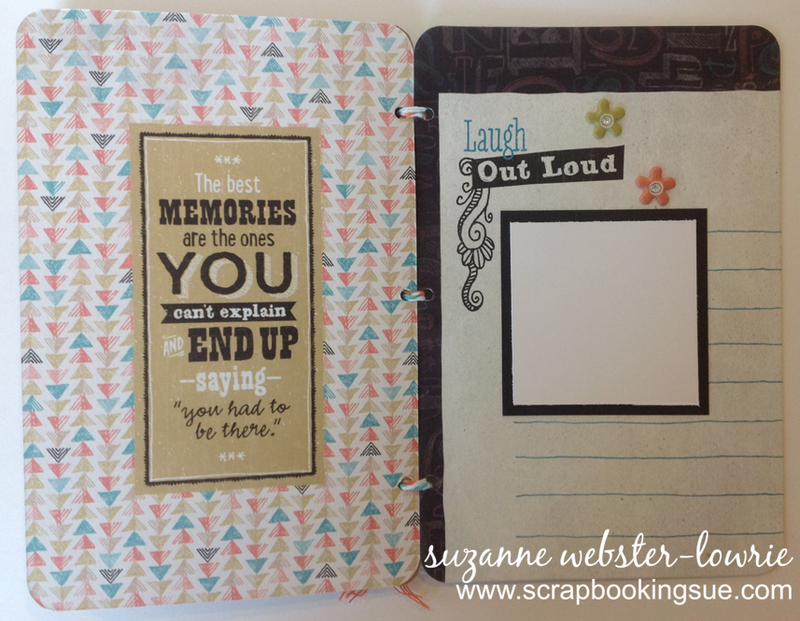 One of the products we were able to use this year was the “Chalk It Up” Picture My Life (PML) Scrapbooking Program. 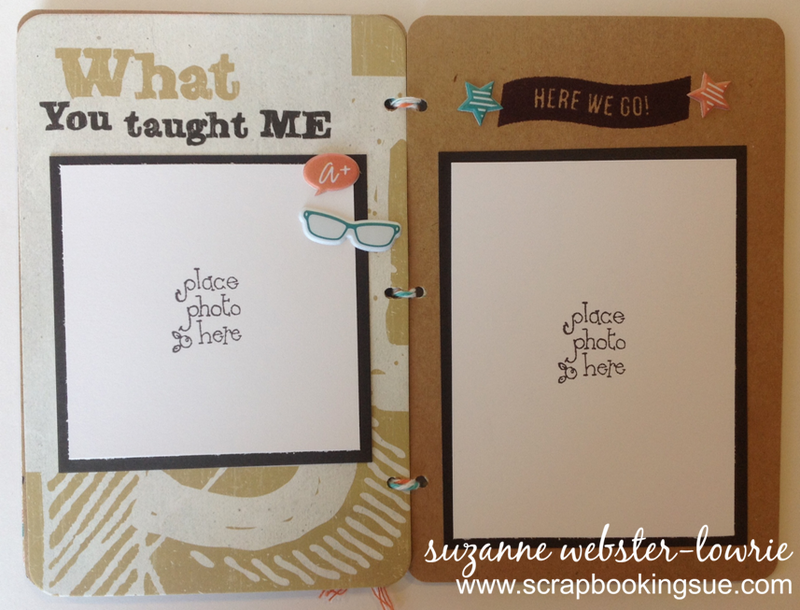 Since the CTMH August promotion is centered around PML, I have shared a few posts on this program recently. 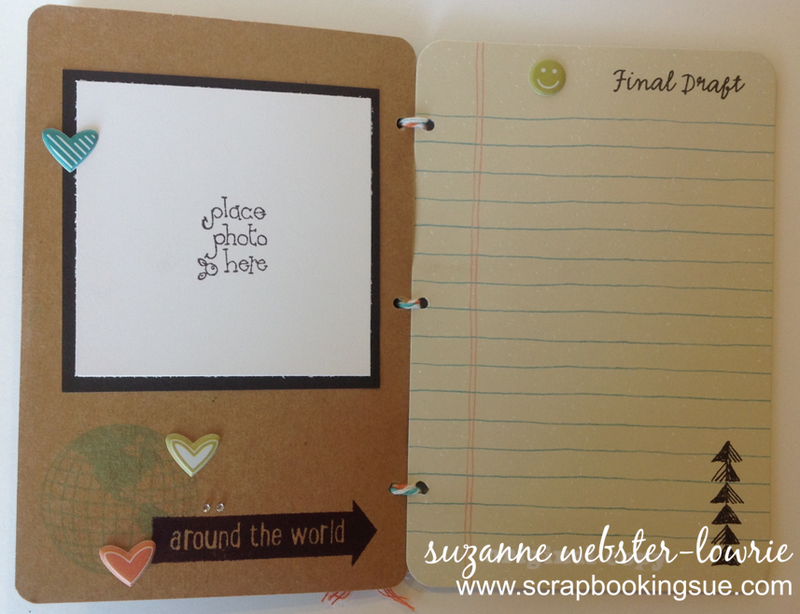 Yesterday, I showed how this scrapbooking program can be used for more than just scrapbooking. 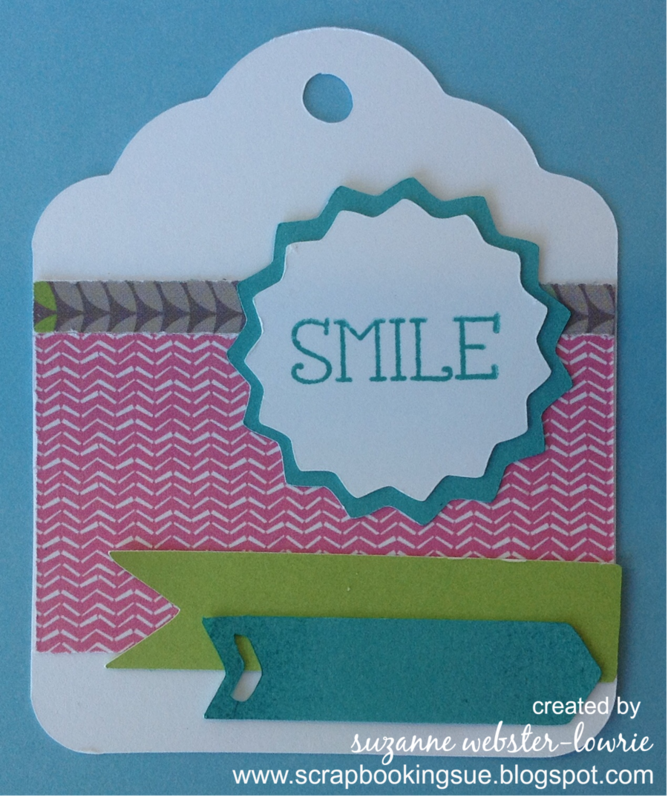 Take today’s project… a mini book. Although the cover of this book was an exclusive for convention attendees, the other pages are simply the larger cards from the PML program. Take a look at the mini book. 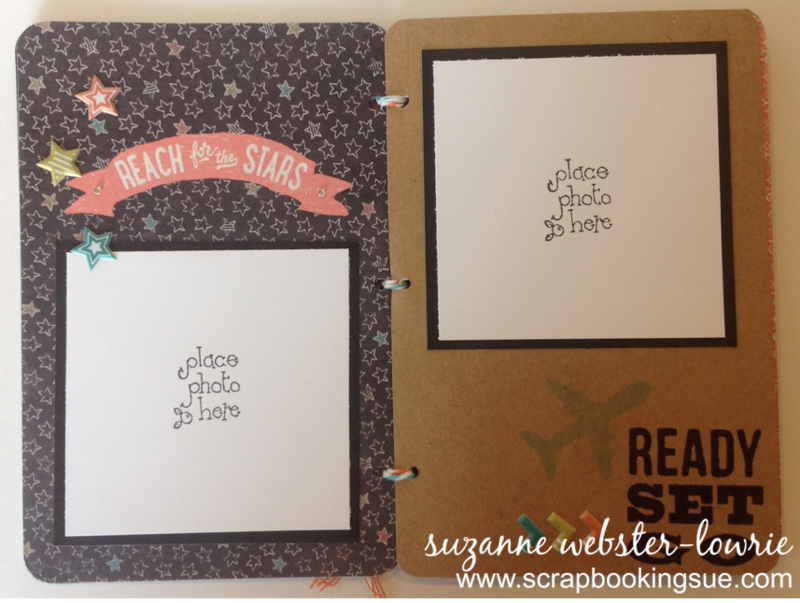 Can’t you just imagine a darling little book to showcase your child’s back to school photos? Or perhaps a special school event? 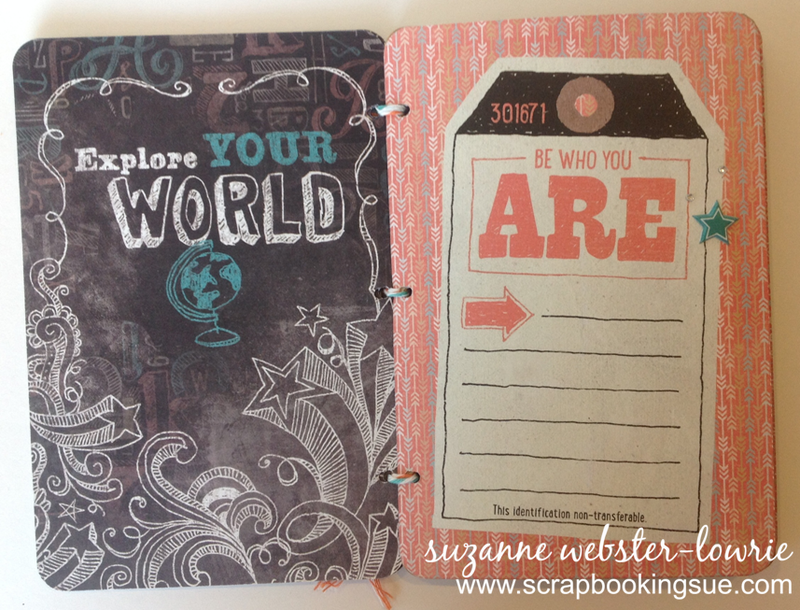 Some of these pages were stamped with images from the new “Here We Go” stamp set, which is a travel-focused set. 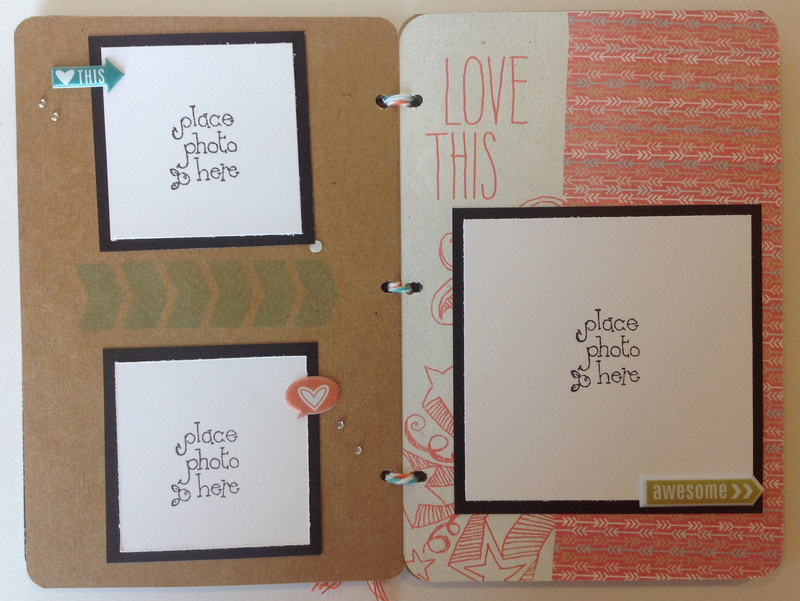 Those adorable little stickers found throughout the pages are from the Chalk It Up Assortment of **puffy** stickers! 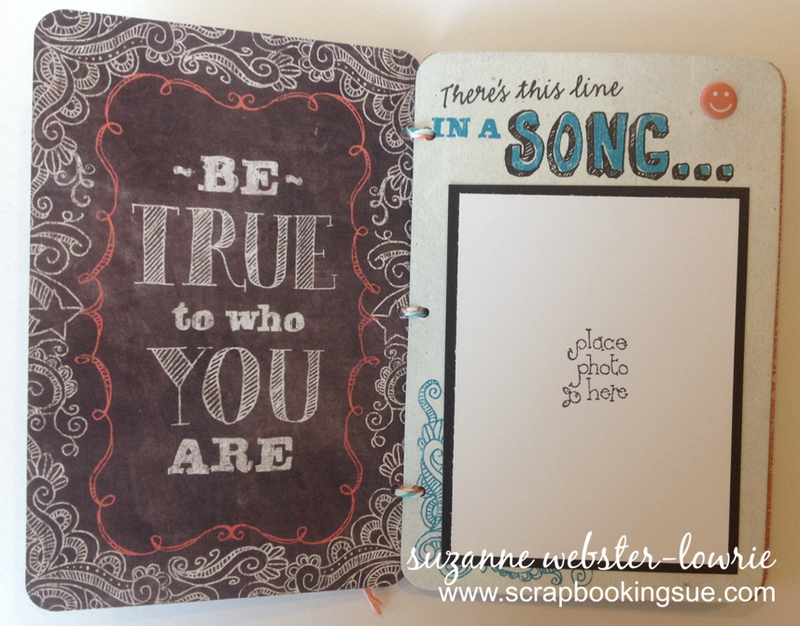 Black and white cardstock was used to create photo and/or journaling mats. 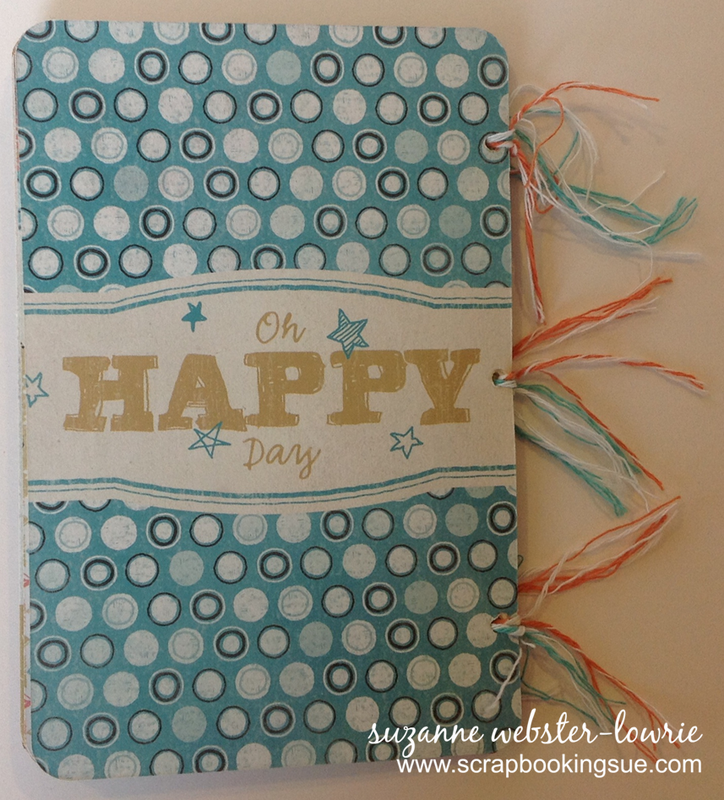 I punched 3 holes in each page and bound with matching colors of baker’s twine. For more information on this program, please click HERE to be taken to my shopping website (opens in a new window). And remember, the August PML promotion includes a pack of 10 Memory Protectors for only $3.00 when you purchase any PML program! 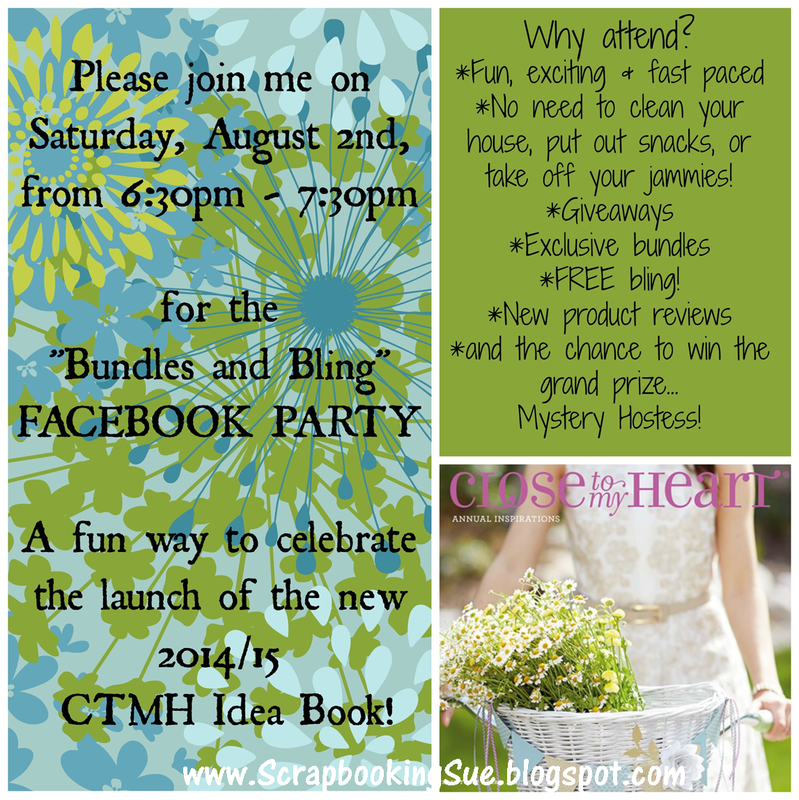 Join Me For The "Bundles and Bling" Facebook Party! We are going to have a blast on Facebook! Please join me for this fast-paced, fun-filled event on August 2, 2014 from 6:30 pm – 7:30 pm. The brand new Close To My Heart Idea Book / Catalog will go live to customers on August 1st, and we will get together on the 2nd to see what’s new! I am calling this event “Bundles and Bling” because I am offering exclusive product bundles at the event, and with each bundle purchased, you will get some FREE bling! However, there is no purchase required to attend this event. If you would like to attend just to find out more about Close To My Heart’s new products, you are more than welcome to join us! If you are on my customer mailing list, you will receive a special invitation to join a group for this exclusive event. 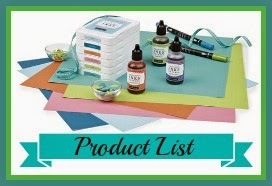 If you are not on my list but are interested in joining the fun, please email me and let me know that you would like to join the “Bundles and Bling” Facebook event. For those that would like to party but are unable to make this particular date and time, don’t worry, I will be adding additional events based on interest. Invite as many friends as you can as I will be giving out virtual tickets for each friend that you bring! The more tickets you earn, the greater chance of winning the grand prize of Mystery Hostess! The Mystery Hostess will receive all of the FREE Close To My Heart Hostess Rewards (FREE Products!) based on a qualifying event. 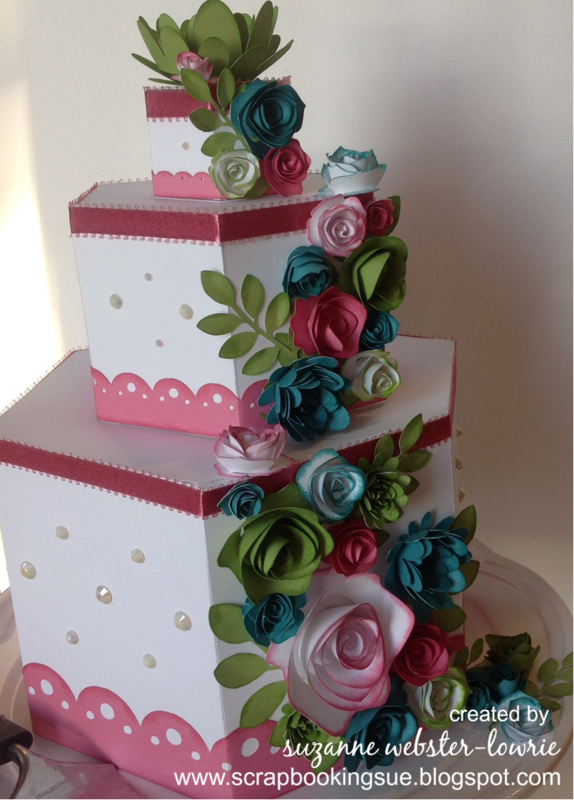 Please accept my Facebook invite when you receive it, and start inviting your friends right away! If you don’t receive an invite or want to to get in to the party, just shoot me an email. I’ll see you on Facebook! 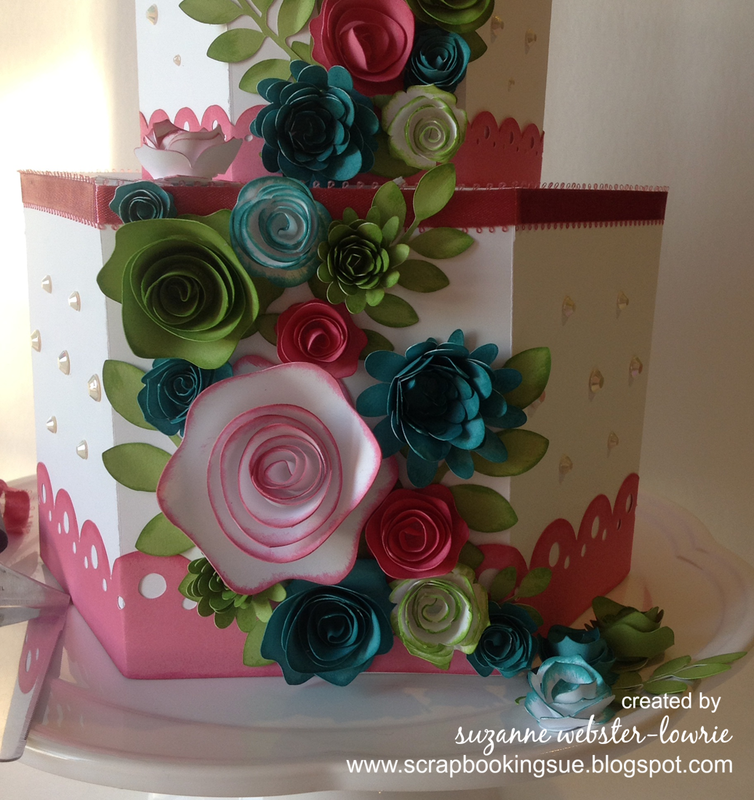 Join Me For The “Bundles and Bling” Facebook Party! 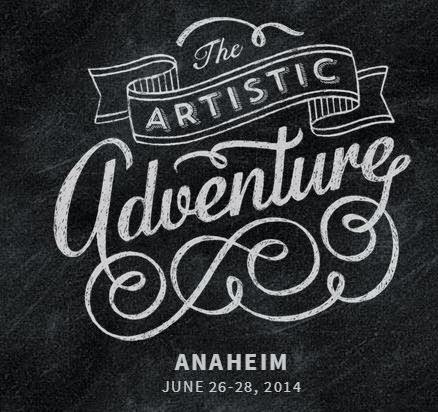 As you might remember, I attended the Rubber Stamp Convention in Carson, CA this past weekend as a vendor. This was, by far, the largest event I have ever done. 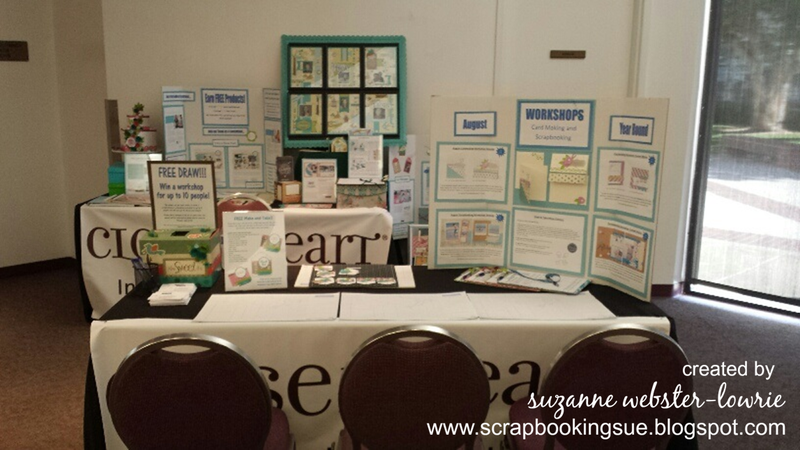 Besides this event, I have only had a table at craft fairs… and it’s been a few years for that as well! Since someone had cancelled their booth space, I was able to set up two tables at the event: one table for CTMH displays, and one table for make-and take projects. The front table was where most of the action was! I had three make-and-take seats ready for customers, and also some literature on the table about my workshops (local and online), and a draw box for a free draw. The back table held more literature and various projects on display. Since my table was 2′ smaller than I was told, I also had a little floor display, which is hard to see in the photo below. I was fortunate that my daughter helped me out for the weekend. Actually, it was less fortune, and more bribery! She was paid to help at the event, and did a great job. 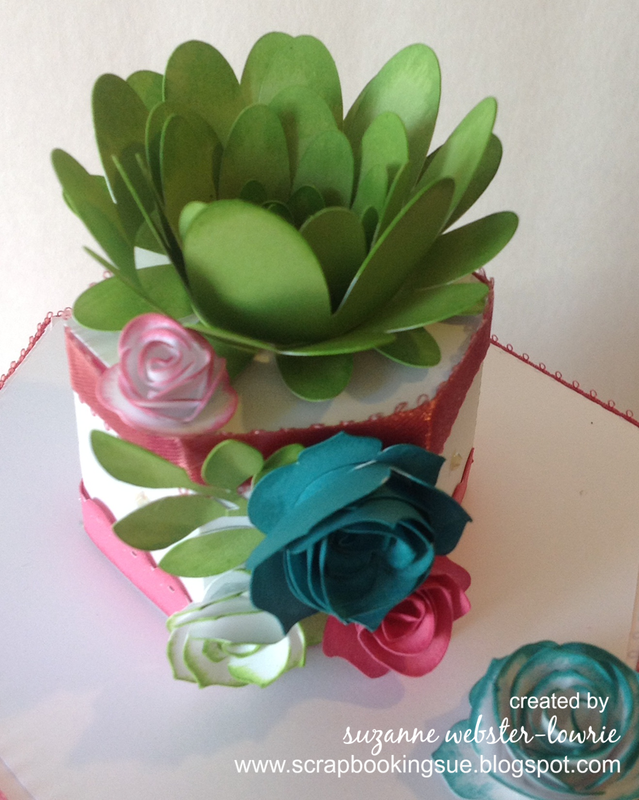 Now there is something that you should know about my Megan… she did not inherit her mother’s crafty gene. She has absolutely NO interest in crafting or creating. As a straight “A” student, she will work very hard on any creative project she is assigned, but always enlists my help. So to my surprise, at some point throughout the event (during a lull in the afternoon), she asked me if she could make one of the make-and-take tags. Completely shocked, I said, “OF COURSE!” I guided her through the first one, and then she was off! She made about 30 tags over the course of two days! It was a fun weekend with a lot of interaction with some very nice ladies! I will be following up with those that gave me their information within the next couple of days. 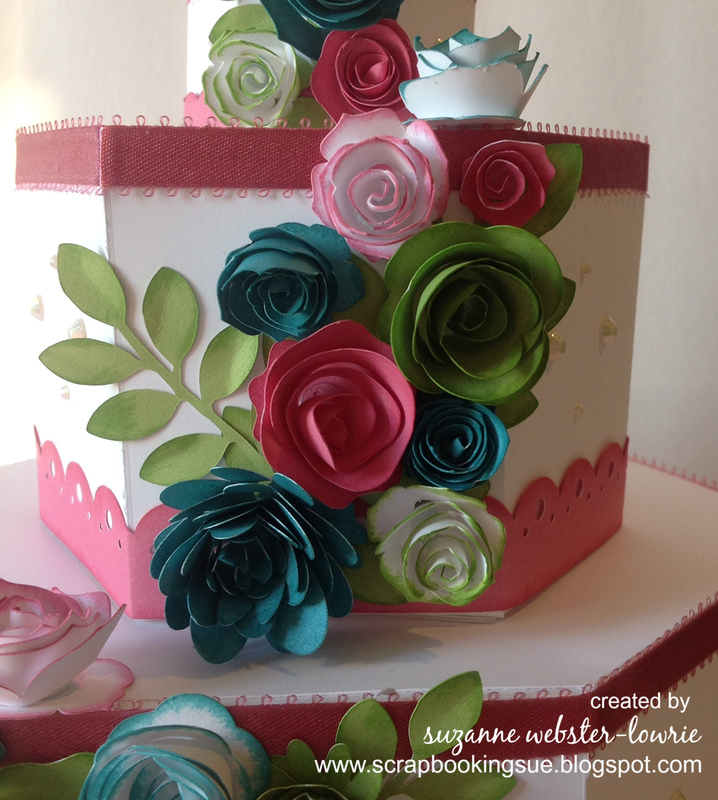 I love what I do and am so excited to share CTMH and various types of paper crafting with others! However…. 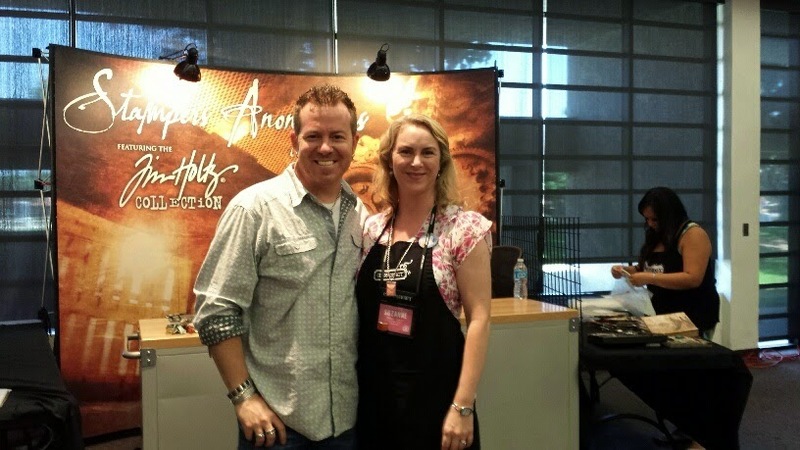 as much fun as I had with the ladies at the event, one of the absolute highlights was meeting Tim Holtz! I usually don’t smile so hard (it shows all of the wrinkles…LOL! ), but Tim was just too much fun! His booth was set up across from ours, so we saw his huge crowd all day as he was performing demos. I wanted to participate, but it was work time for me, guiding my own demos! And speaking of demos, if I had to guess, I would say that we did about 200 make-and-take tags at our table. 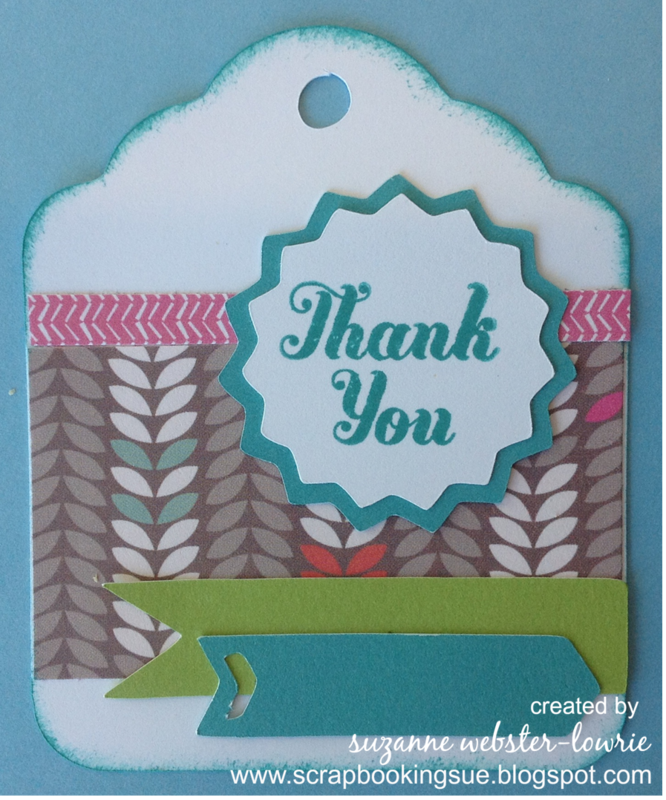 The tags were super easy to put together since all of the shapes were pre-cut with the CTMH Cricut cartridges! The ladies (and a couple of gents) got to ink/distress, stamp, and glue all of the components. 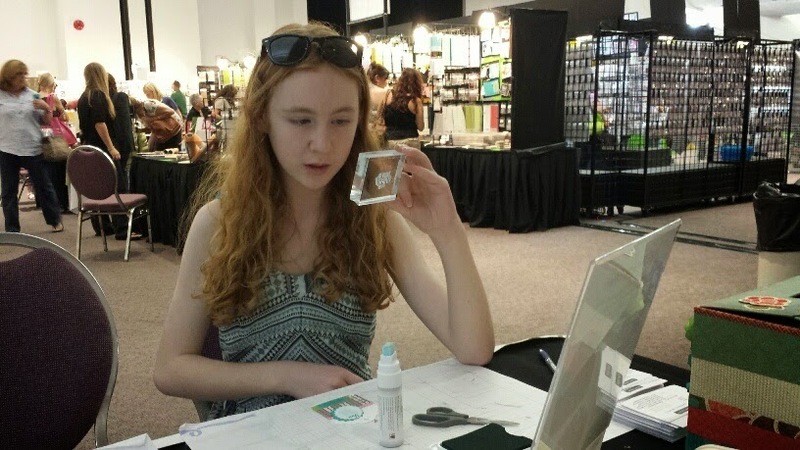 The highlight for the majority of the ladies was using our awesome 2-way glue! Many of them had never used anything like it and LOVED it! Since our CTMH paper is patterned on both sides, customers had a choice of the pink pattern, or the gray pattern from the same piece of paper. There were three sentiments to choose from, as shown above. The adorable “Lollydoodle” paper that we used is only available for about two more weeks, then it will be retiring with all of the other patterned papers in the current Idea Book/Catalog. If you think it’s cute, you need to get it now, before it’s gone! 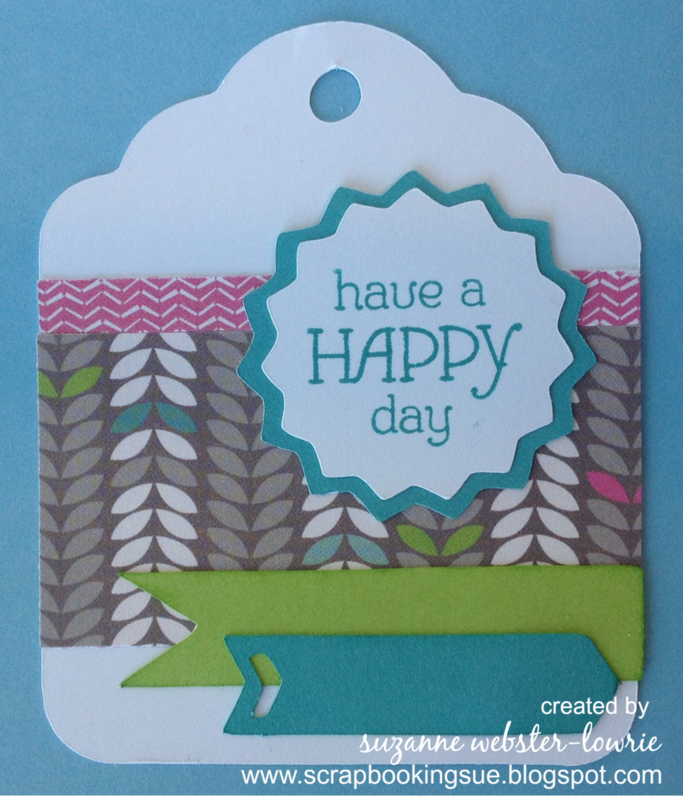 But, a bunch of new paper packs will be introduced in our new Annual Inspirations Idea Book, available August 1, 2014! 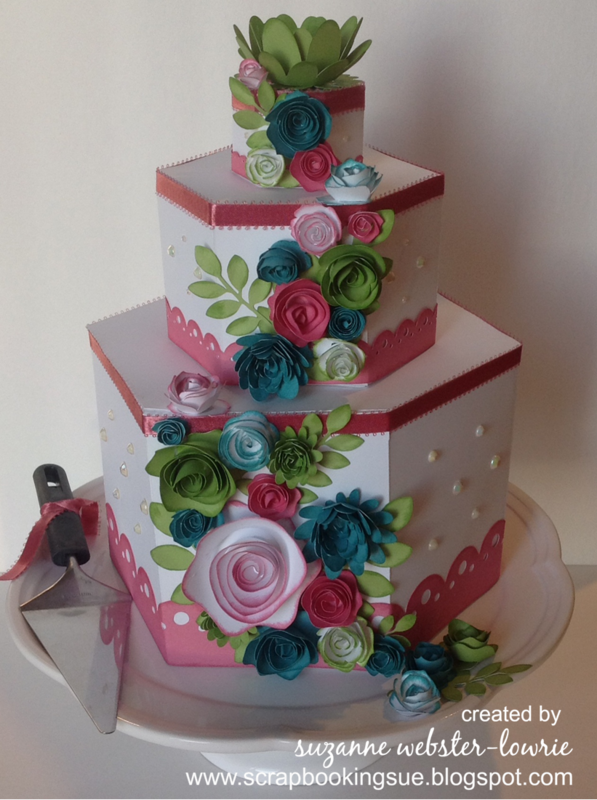 New Product Recap from the CTMH Convention! 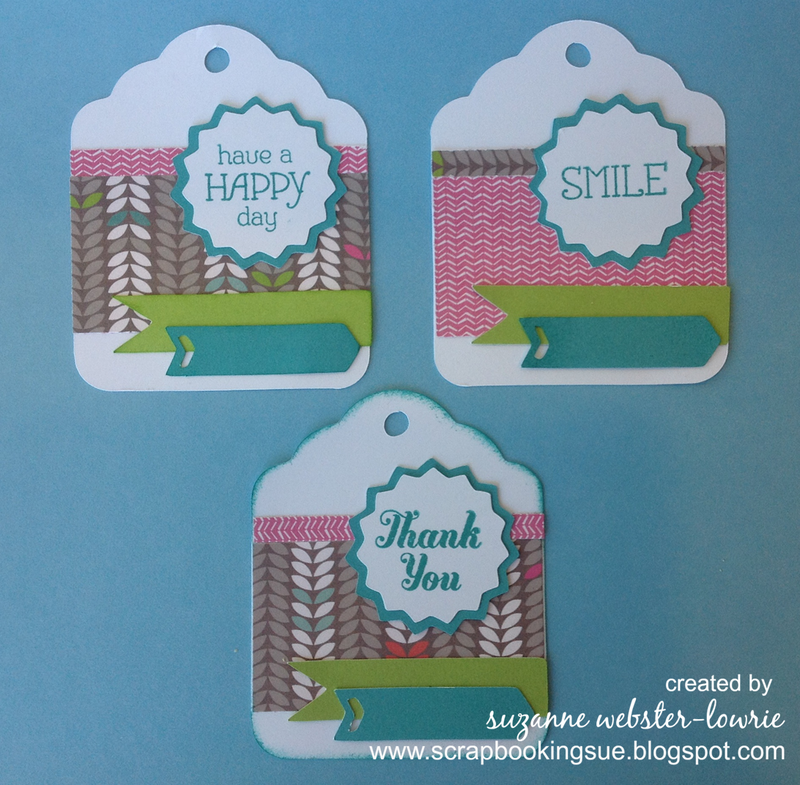 Pre-cut cards and bags… just add your own flair and you’re ready to go! Jewelry, jewelry, jewelry, with a lot of bling! 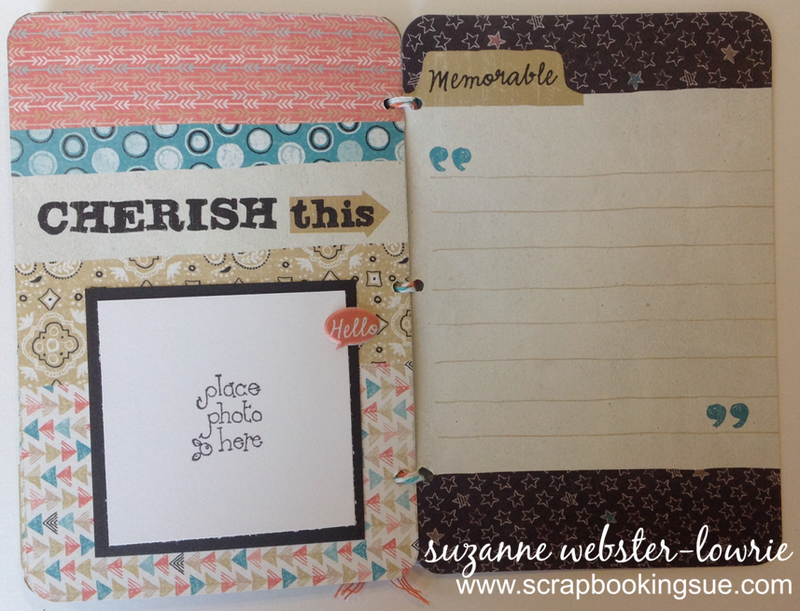 Pocket-style scrapbooking with a twist! 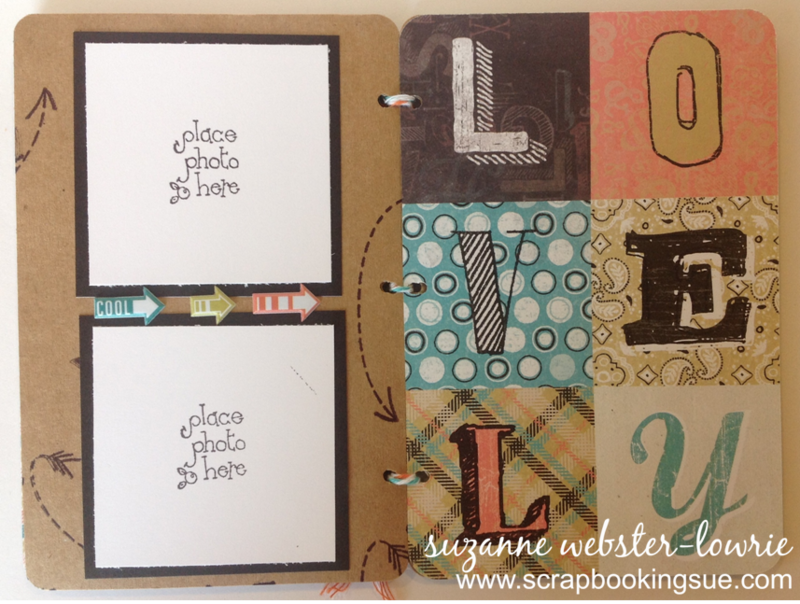 Lovely coordinating scrapbooking kits or cardmaking kits! WOW, I haven’t even got to the new stamp sets and embellishments! 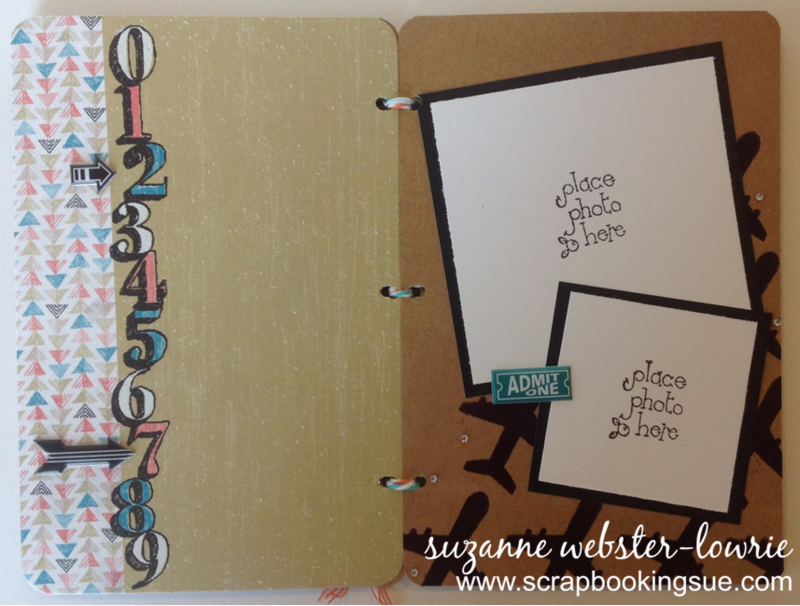 Plus, there are 2 new Consultant Kits this year: one for scrapbookers and one for card makers! The New 2014/15 Annual Inspirations Catalog / Idea Book will be available soon, with new products being available to order on August 1, 2014. I can’t wait! It’s Day 3 of the annual Close To My Heart Convention!